Welcome to BrewUp. 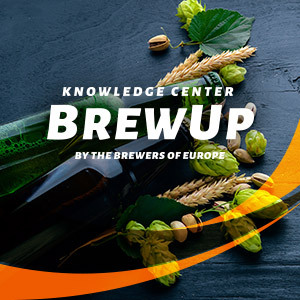 BrewUp is the knowledge portal that offers brewers information on how to brew, market and advocate for beer. 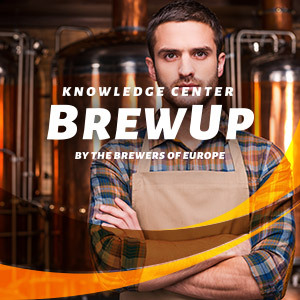 BrewUp is Europe’s brewers knowledge portal, the central point at European level where brewers can find information, tips, data, guidance on brewing technologies, brewing techniques, marketing, trade forecast and business insights. 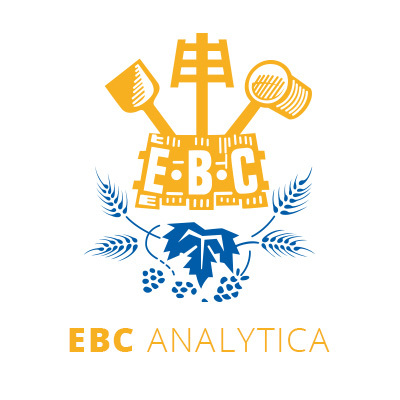 BrewUp has been developed to service European brewers and provide them with data and information that will help them grow their business and improve their brewing skills. More information on BrewUp is available here. 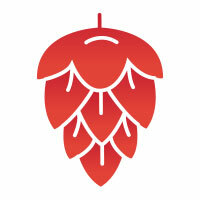 Just browse through BrewUp, see what’s available and feel free to get in touch! 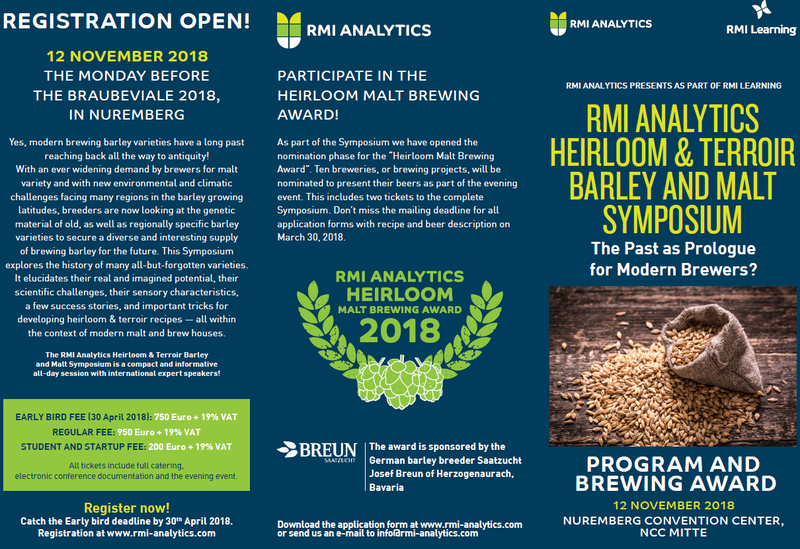 Register to BrewUp now and access to exclusive contents and documents! 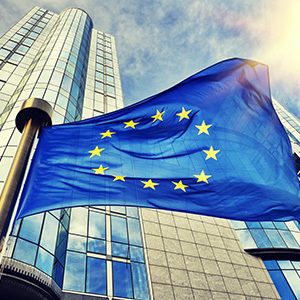 The Brewers of Europe Forum will take place in Antwerp on 03 and 04 June 2019. Click below to read more about this event.